What is so often the scene for the most joyous of celebrations turned into what seemed the saddest place on the planet on Saturday as a numbing chill fell on Cheltenham's hallowed winner’s enclosure. 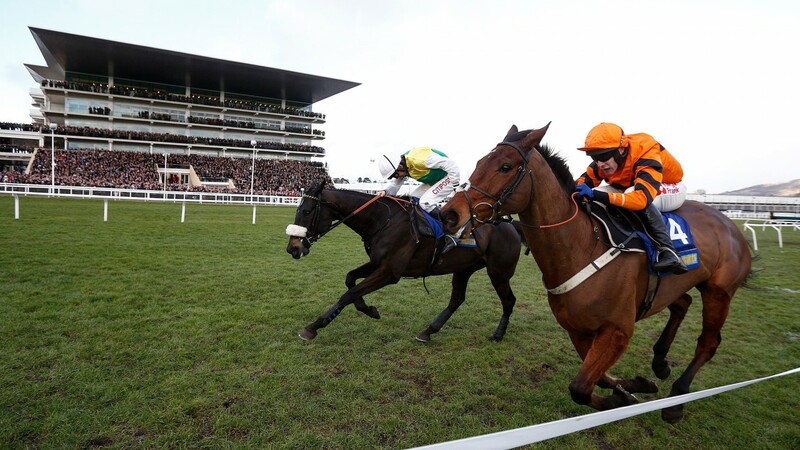 Thistlecrack, the beaten Gold Cup favourite, had returned but there was no winner. Then came the announcement that his brave conqueror Many Clouds, a horse who is universally adored, had died after his titanic Costwold Chase win. Then sadness dawned on Cheltenham. Many Clouds' trainer, Oliver Sherwood, had received a call from his head girl Lisa Kozak informing him Many Clouds had collapsed after the race and raced to be with his stricken star. He returned dejected, tears had already been shed and the likes of Greatrex and Henderson were quick to console their much-respected colleague. It took two "stiff" drinks before he bravely emerged to pay a heartfelt tribute to a horse who had pulled him out of the doldrums by winning a Hennessy and Grand National in recent seasons and who had just put himself bang in Gold Cup contention. “A horse like that is a complete dream,” he said. “I’ve been in the game 32 years and horses like that don’t come along very often. He was a horse of a lifetime. He was beat at the last and fought back the last 50 yards to win. What more can you say? Sherwood suspected a “major heart-attack” was the cause of death but was rightfully proud of Many Clouds’ final performance. 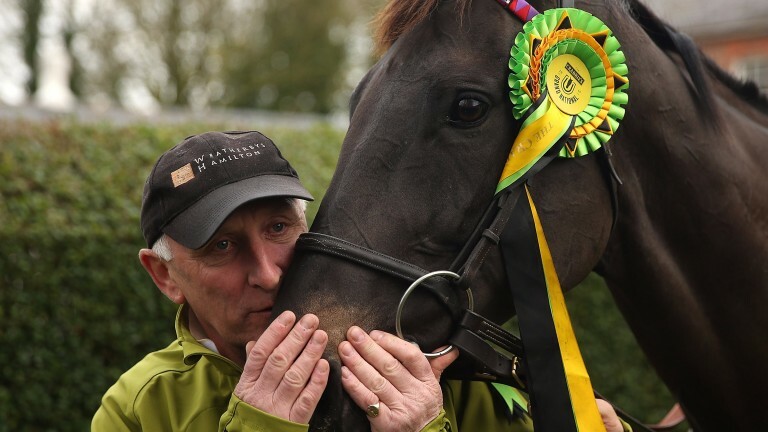 Many Clouds had what was described as a “wobble” after winning both the Hennessy and Grand National, one of the reasons Sherwood had given him a wind operation in the summer, but felt it was unconnected to his death. One of the first with Sherwood was Michael Meagher, racing manager to owner Trevor Hemmings, who summed up what the horse meant to the wider public. He said: "He was a very public horse and everyone is very emotional which is so understandable as it was not the way it should have happened. He has given everybody involved with him some wonderful days with the Grand National topping the lot. It's a blow for us all and all the people who have just cheered him on to such a brave win. Joe Tizzard, part of the Thistlecrack team, was shellshocked when the announcement was made, saying his horse’s defeat was insignificant in the circumstances. Donald McCain, who also enjoyed Grand National success with Trevor Hemmings thanks to Ballabriggs, bemoaned that it always seems to happen to the good ones.